Written by FuSuSu on 18/08/2018. in Speaking Tips. Updated on 18/08/2018. Since the beginning, mankind is always inspired by stories. Story is the indispensable spice of any winning speech. Who is the best person for telling your own story? It must be YOU. Do you know how to tell a story that wow the audience? Today, you’ll get three Great Public Speaking Tips from a Toastmaster Champion. The best way to learn something from someone, is to look at how they did it. Now just sit back, relax, click the play button below and watch the Winning Speech of Presiyan Vasilev, the World Champion of Public Speaking in 2003. Then we will discover three great Public Speaking Tips, that made Presiyan Vasilev the winner. The moment you step on the stage is very important. At the first 7-seconds, the audience will decide whether they should listen to you or not. But most speakers waste these precious time by talking about themselves, or something like “Thank you… It’s great to be here… ” Believe me, this is the best way to ruin your speech. Why? If you are one of your audience, sitting down there all along and finally someone appear to talk about something. What do you want from him the most? Of course, he should start talking about \’that something\’ right away. As you can see, Presiyan invited us to his story right away after his short introduction. The speech actually begins at the moment you open your mouth. So save the time, move quickly to the main topic. Well, you may wonder, “Hey, many people walk out and say Hi, Thank you….” You can do it, but later. Presiyan officially said Hi to the audience, only after he got the attention. In case that people don\’t know you, or no one introduces you. Be confident, just get the attention first, then do whatever you want. Remember, people only want to know who you are, when you get something attractive. And the only way to be attractive, is to do something different. Imagine that you are talking about Susu, a typical fruit in Vietnam. There are several Public Speaking Tips to get your audience attention. You can tell the story right away. Like Presiyan did. “In a banana forest, there is a giant Susu tree…” The audience may ask, “Why there is something called Susu in a banana forest? What is Susu anyway?” You’ve got their attention now. Beside those public speaking tips above, you can use a quote, an activity or even a… silence. Sometimes, just walk out there and be silent for a few seconds, people will get attracted. Just Attract them first, then Thanks later! Now think about your next presentation, what to say first to attract your audience? When you’ve got the audience attention, you become a giftbox. They will be very curious, what\’s inside the box? It’s the message that you want to tell them. 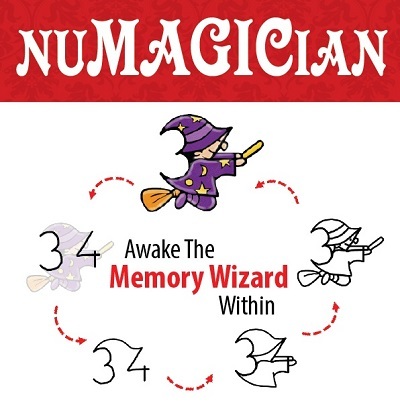 The problem is that not many people have good memory, they also have a very un-focus mind. So how to make them seat on the edge of their seat to listen to you? Our brain is not a box for everything. This box is smart, it will keep only things that matter, things that make it comfortable. And is there anything more comfortable than listening to a story? Remember the story of the boy who cried wolf? What is the message? You can remember, right? When we remember the story, we can recall the message. The Toastmaster Champion knows this secret. That is why they always demonstrate their key message by a thoughtful story. You can\’t beat it. Listening to a story has been a deep needs since we were little children. Our parents help us sleep by stories, our grandparents old man teach us lessons through out stories. And now, the Toastmaster Champion put his message into our head… by a story. 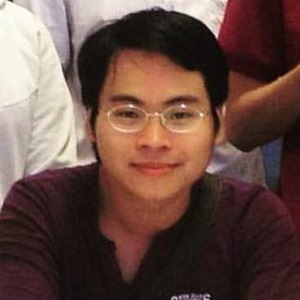 Presiyan ask us to reach out by his simple but thoughtful story. So how to tell a story that wow your audience? Public Speaking Tips: How to tell a story that wow the audience? Many people know the essense of story telling in public speaking, but most of them never truly tell a story. I meant the real story that they truly witnessed with their own eyes, their own ears, and their own feelings. 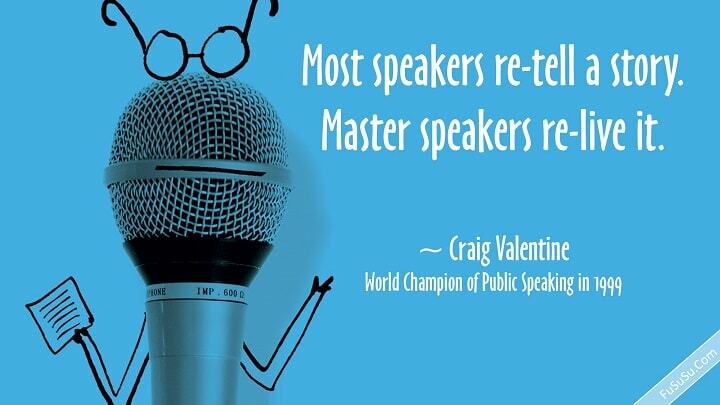 Most speakers re-tell their story in a boring way, the Toastmaster Champion re-live it. Can you see what Presiyan did? His body language, his movement, his voice, his facial expression… everything aim to one single goal: describe exactly what truly happened to him that night in Chicago, through his eyes, his ears, and his emotions. Even now I close my eyes, I still visualize the whole story. The image of the funny “push-up car”, the sound of the car lifting tool, the face of Jessi, the Master of… You should watch the clip again, I have watched it for hundreds times, and learned a lot about the art of re-living a story. The key to relive a story is to make the audience see what you saw, hear what you heard, and feel what you felt. In general, you try to make them experience everything that you experiened (well, not everything, but the most important thing). Now think aboutyour story, and answer these three question in writing. What did I see? How was the background? How did she or he look like? What did I hear? Any sound on the background? Any voice? Who said that? What did I feel? What did my hands, my legs, my body do at that time? I must repeat this, you must do it in writing. Answer these questions above, the more detail the better. After that, you can try to tell your story again, and see the different. Of course, don\’t try to put all these spices into your story, just select the most important things, at the most important moment. Imagine that audience have just listened to your story carefully, now what? If you don’t tell them exactly what to learn, what to do with that story, you will waste your precious story. To make a great winning speech, good story is not enough, you need a great message. So what make a great message? The great message is not just about telling people what to do, when to do, and how to do it… but also the way you deliver the message. The shorter, the better. The more memorable, the better. The more powerful, the better. In his winning speech, Presyian did not just tell people to reach out and ask for help, he told his message in an impressive way. \’Reach out!\’ A short command with strong body language. And he not only told it once, he used it at least three times. It was a kind of powerful hypnotic command. Public Speaking Tips: Hints to discover the sticky message. To make you message really stick like that, you need a lots of time rewriting your speech and practice delivering it. A thousand miles journey begin with a single footstep, right? Here is your first step. Just answer these questions. “Is there any impressive quote related to my topics?” Believe me, this is the quickest way to find an inspirational message. 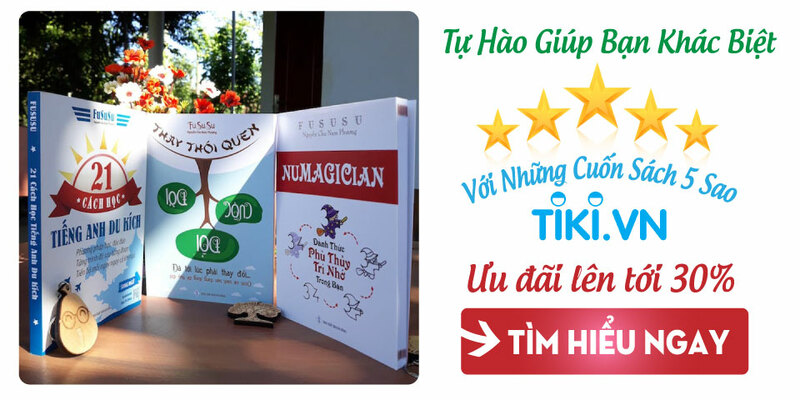 These cool Public Speaking Tips helped lots of Toastmaster Champions, help me wow thousands of audience in Vietnam, it will help you, too. 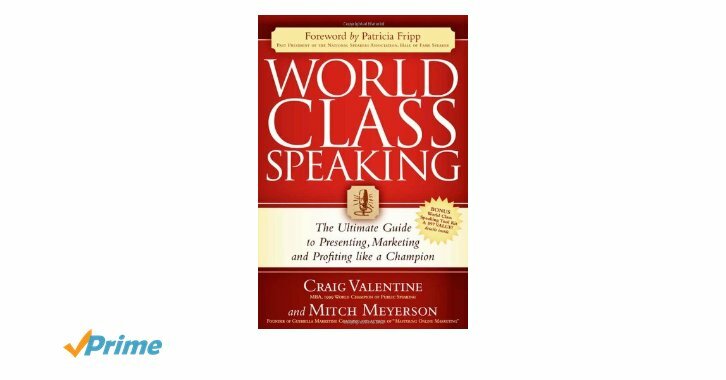 If you want to dig deeper and become a master presenter, below is a must-read book by Craig Valentine, the Word Champion of Public Speaking in 1999. I consider this as the bible of presentor. You can read the sample of the book here. Want more public speaking tips? 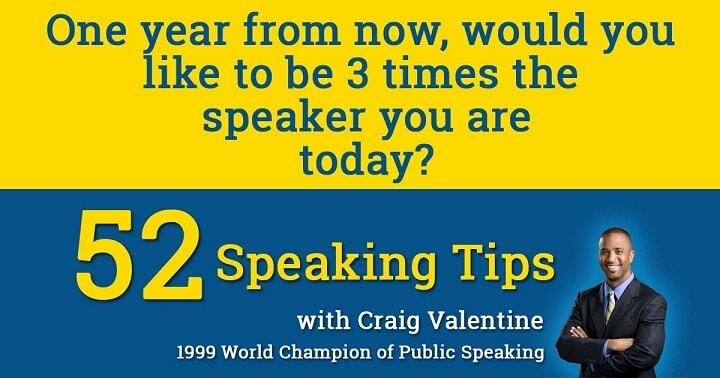 Just a special gift, if you visit 52speakingtips.com and leave your email there, each week you will get one great public speaking tip from Craig Valentine. I\’ve been through all 52 weeks, they were awesome. And if you don\’t want to wait, just leave your email here, I\’ll send you all 52 tips to download, included PDF & Mp3 files. Please note that I do not own these files, please support Valentine by just take a look at his ebook. Know any Public Speaking Tips to tell a story? Comment, please!